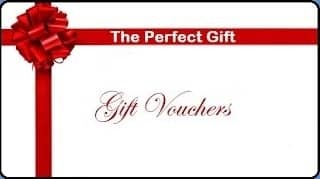 If you would like to purchase a gift voucher and have it sent to yourself, so you can personally give it to the recipient you need to fill in your email address in both fields. But if you want them to receive it by email just fill in their email address and it will be sent automatically with the voucher code to him or her. Please call 01767 640235 if you have any further questions or queries.